Zinc For Colds. 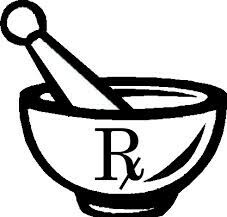 Is it effective? Zinc is a mineral that is absolutely necessary for many different biological functions in our body. It is important for growth, appetite, sexual maturation, skin strength, mental functioning, wound healing and immune system function, just to name a few. Deficiency of zinc is relatively uncommon in developed countries as we readily take in the mineral via a balanced diet. 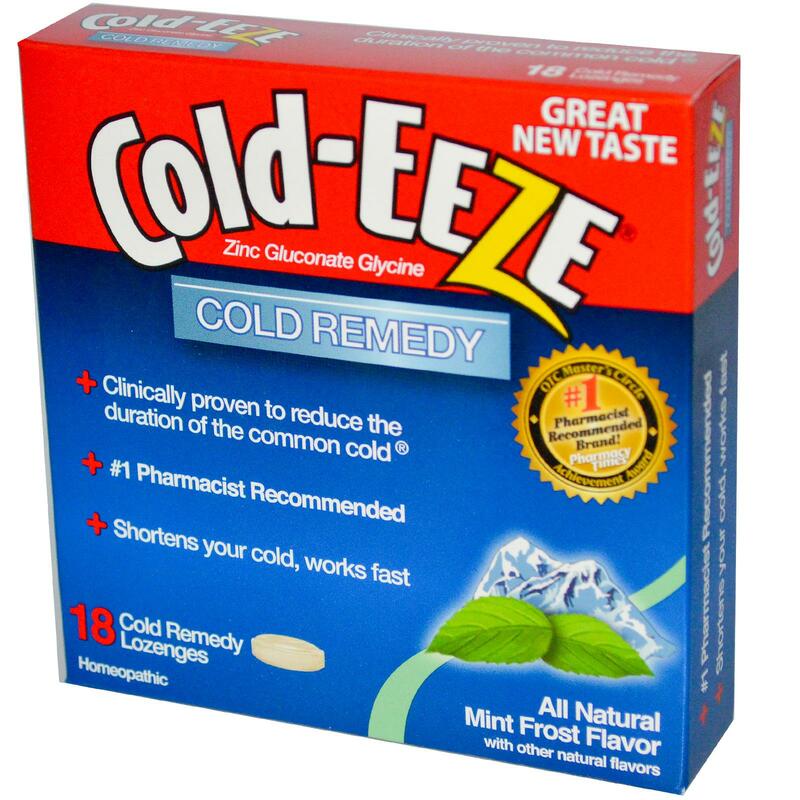 It is thought that supplementing with zinc products, such as Cold-Eeze helps to both prevent and treat the common cold. There have been numerous studies conducted on the matter and we are here to sort everything out for our readers. Is Zinc effective for the common cold? Let’s find out!